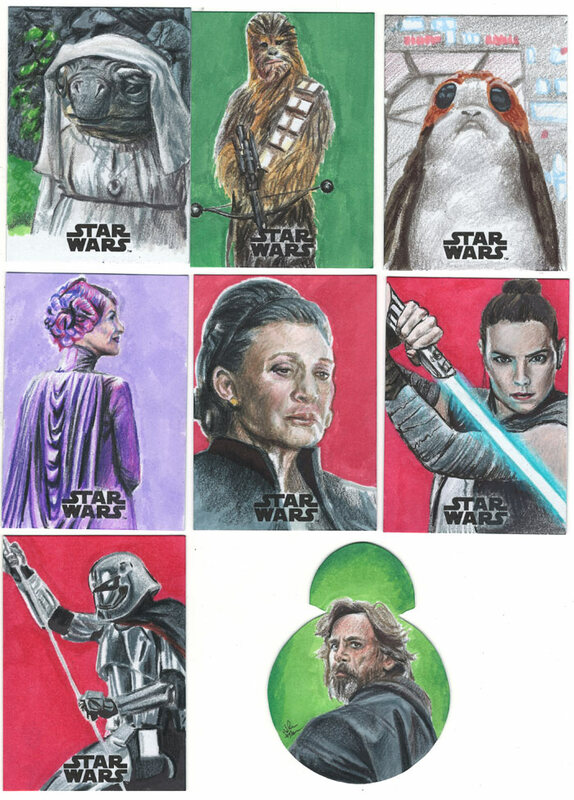 The second batch of sketch cards I did for Topps was their “Star Wars: The Last Jedi – Series 1” Trading Card set, which released December 15, 2017. These are just a few of the 35 or so I did for the set. 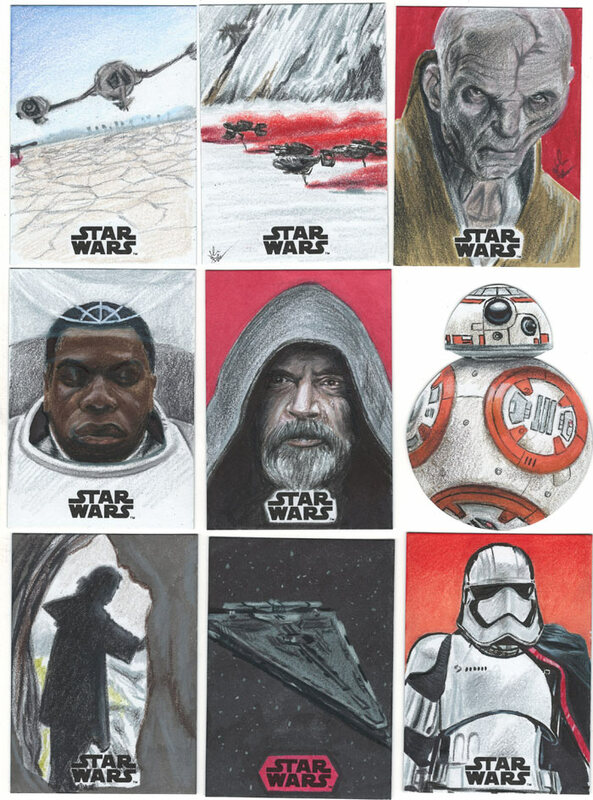 The cards that Topps kept were randomly inserted into packs (the actual drawings on the cards) as chase cards, along with other great sketch artists. 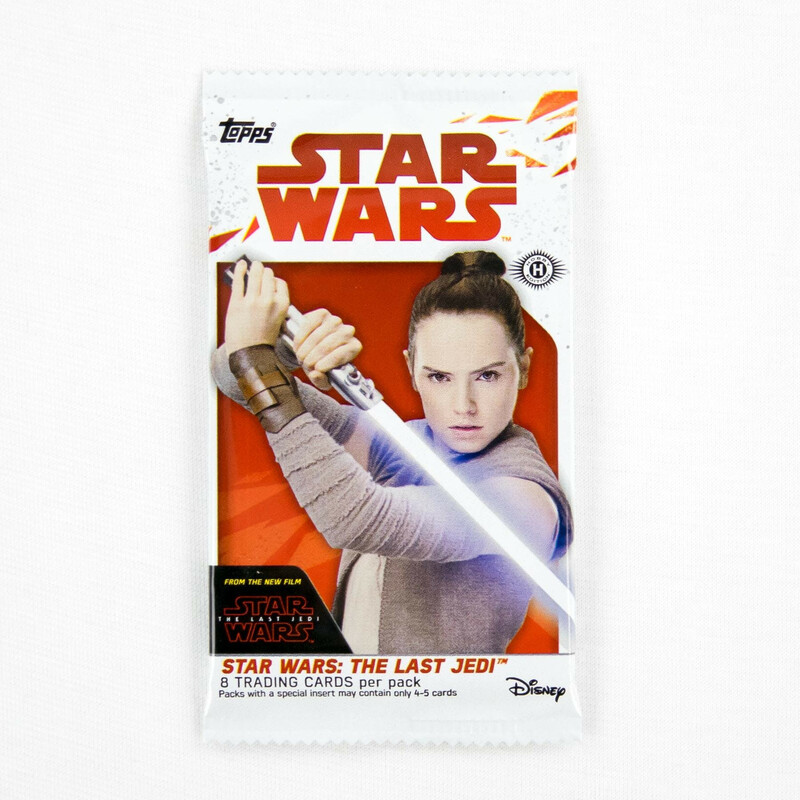 The chances of finding one of these in a pack is super rare, but you may have better luck finding them on eBay (a card or two have surfaced on there).